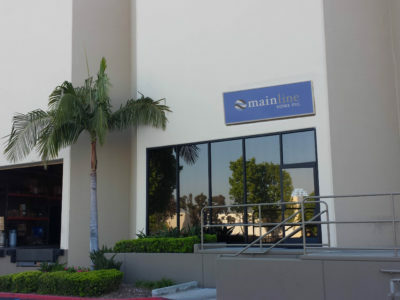 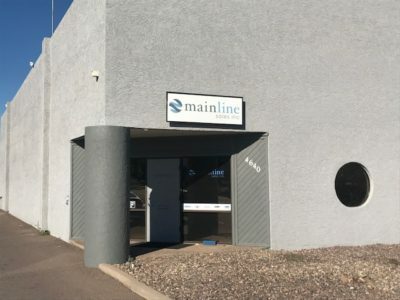 To support our customers and provide optimum coverage for our manufacturers, Mainline Sales operates five distribution centers in Anaheim, Sacramento, San Diego, Las Vegas, and Phoenix where we utilize Infor as our operating system with full EDI, fulfillment and sales analysis capabilities. 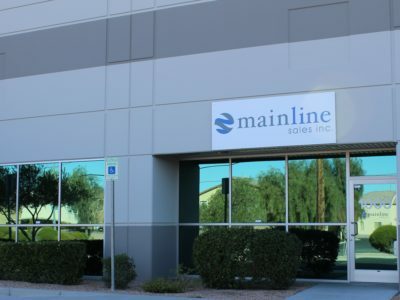 The Mainline Sales Team offers project quotation services, product knowledge and application expertise. 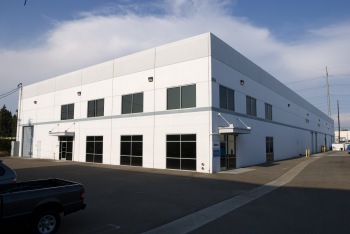 We specify and track all types and sizes of projects from design through system start-up. 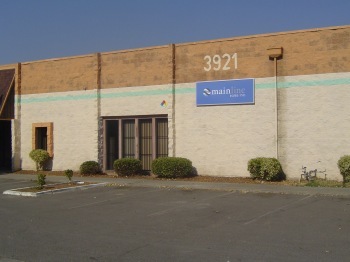 Additionally, we routinely provide trouble-shooting services for all types of systems.